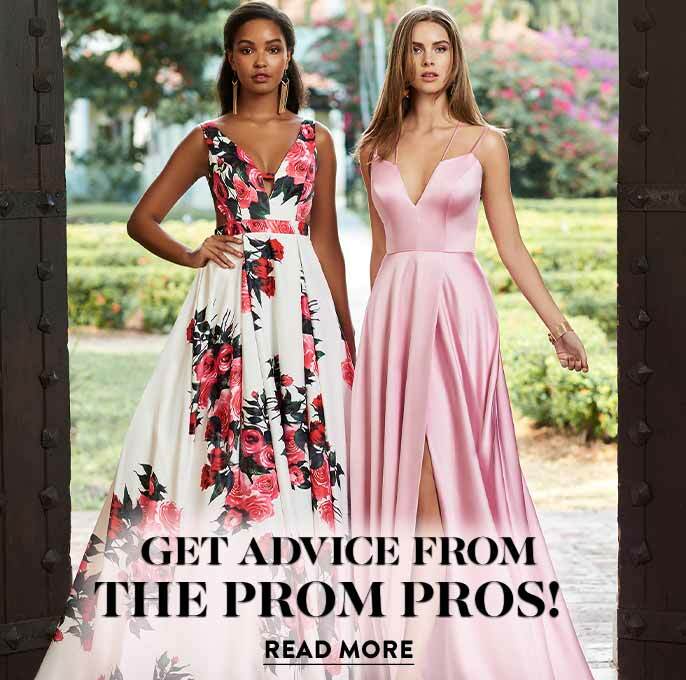 With the prom dress buying season beginning to wrap up, Occasion Brands, LLC, releases this issue of Pulse of Prom exploring the relationship between when online dresses for junior and senior prom are ordered and the date of the event in year-over-year (YOY) 2018 and 2017. 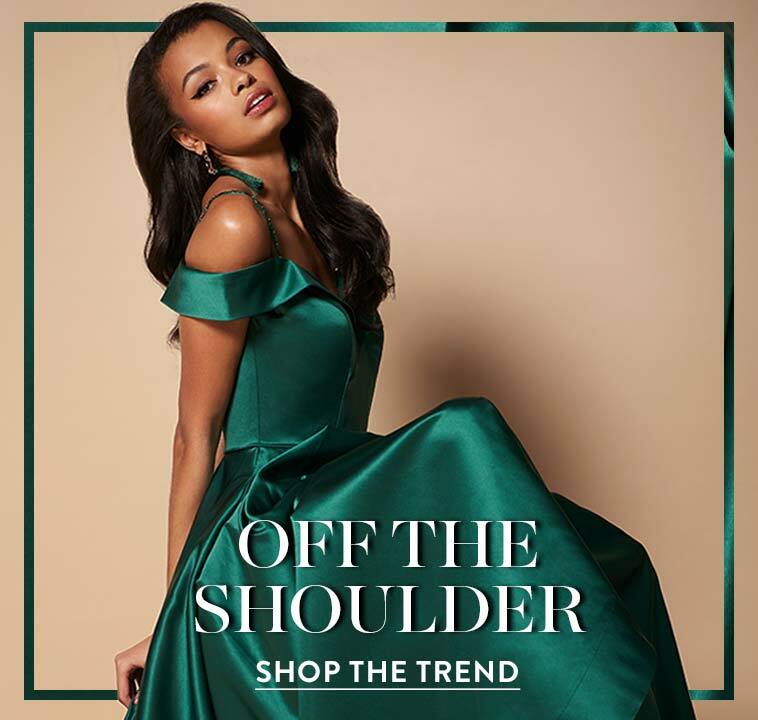 In the data reviewed for this issue, order dates represent the days that purchases were made for junior and senior prom dresses, while event dates are the days of the junior and senior proms for those orders as reported by consumers. In the US, the median number of days between order and event dates for junior and senior prom has been between 30-34 days in both 2017 and 2018. This shows that consumers are buying prom dresses online about a month in advance of their proms. 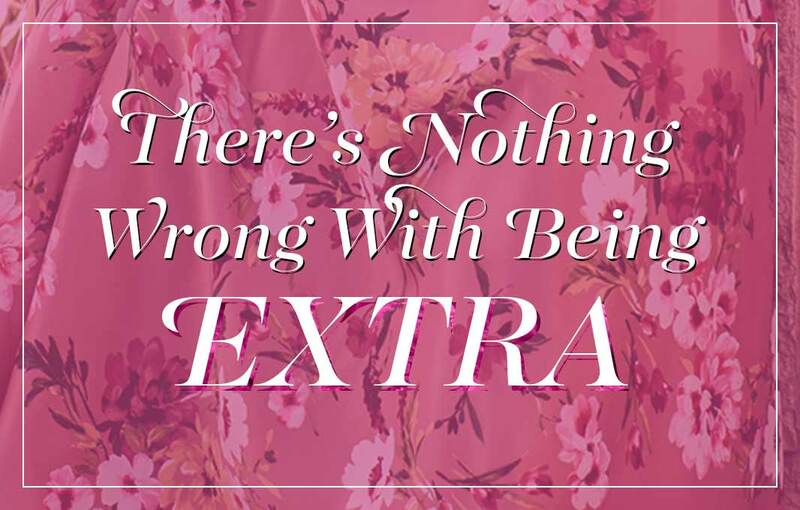 They do not wait until the last minute to shop online. 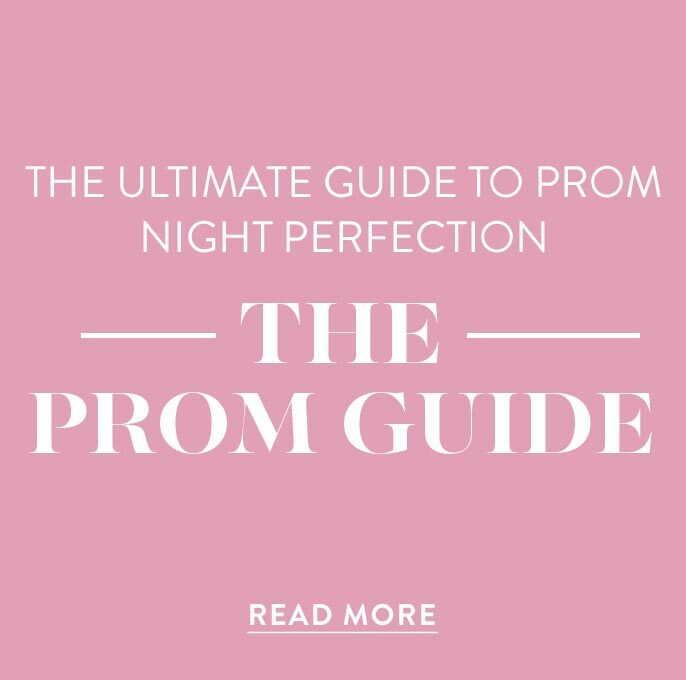 Data also reveals that event dates for online prom dress shoppers fall between late April and late May, with junior proms occurring one to two weeks earlier than senior proms. In both 2017 and 2018, the majority of junior proms fell between late April and mid-May, while the majority of senior proms occurred between late April and late May. For 2018 junior prom, the earliest median prom dates belong to the Pacific and South regions, falling on the week of April 15th. Closely following is the West, with median prom dates falling on the week of April 22nd. The Northeast and Midwest regions have the latest median junior prom dates reported, falling on the week of May 6th. For senior prom 2018, the earliest median prom dates are the week of April 15th for the Pacific region. The median prom dates in the South and West regions fall on the week of April 22nd. The latest median prom dates were seen in the Midwest and Northeast regions, falling on the week of May 13th. Nationally, senior proms in each region are one to two weeks after junior proms per the event dates reported by consumers.